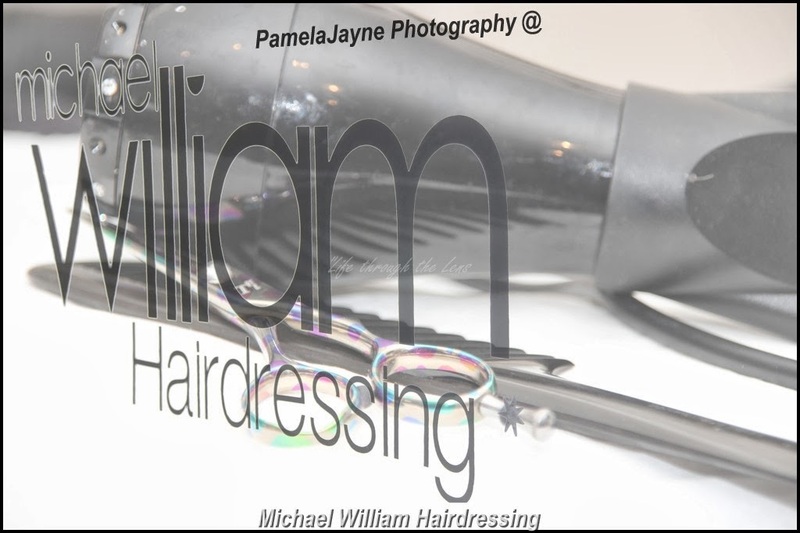 PamelaJayne Photography - Making Memories & Life through the Lens: PamelaJayne working with Michael William Hairdressing! PamelaJayne working with Michael William Hairdressing! A couple of hours and a busy clicking finger, and lots of props, I had quite a lot of fun yesterday afternoon - certainly made dull day much brighter! It is always exciting being asked to work with another business, I will be working closely with Laura and Michael William Hairdressing over the next few months, promo photos & the Photographer for their up and coming Fashion Show - Decades of Style, which has been set to for 14th June '14 , in aid of cancer Support France! I am so excited about all this - photography, filming, hair, fashion show can't wait! We will be having a few sessions on the run up to the show, which means lots of working with the models, the dry run will be the day of the show! But in the meantime I hope to get a few snaps of the shows progress! These are some promo shots for Laura - a girl of many ideas! Next step Laura has to choose the photos she wants to use - photo will follow I am sure! Coming to the end of Febuary! February 2014 brings me to the end of 2013!